We wait 1-2 days for the painting to dry and then we frame it (if you've ordered a framed painting) and ship it to you. Again, you get an email as soon as we ship your painting. Great work, quality service and quick processing!! 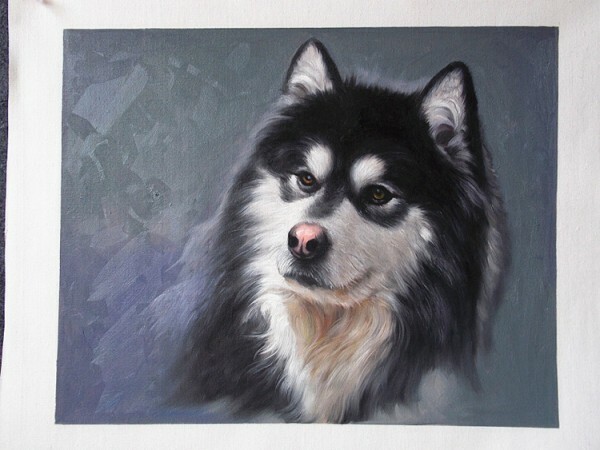 I am very satisfied with my experience, as I received my artwork from 1PaintYou promptly, and really liked the Customer Service. They were super friendly, attentive, and answered all of my questions and requests. I’m excited to purchase future artwork, and will be sure to tell my friends about 1PaintYou! Thank you again! Realism, Quality work, and Unique Style! 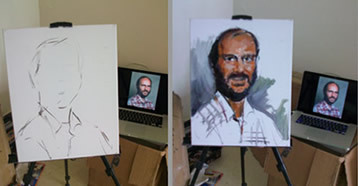 Seeing how accurate and creative the painting was half-way through the process was both exciting and impressive! 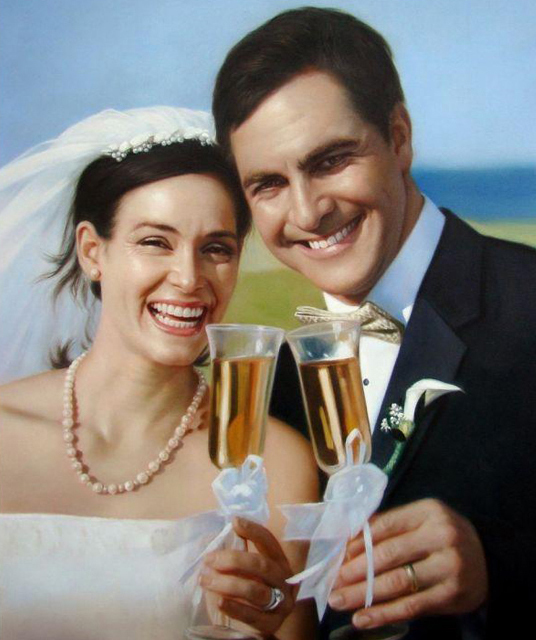 The oil painting finished product was well beyond the quality and what I had expected. I enjoy a company and product that really exceeds expectations! A special thanks to John for keeping me informed throughout the process and familiarizing me with the system,! Love the work, and it really captured the style of Van Gogh’s impressionist works! Beautiful coloring and a premium quality frame, will buy again! 1PaintYou goes ABOVE and BEYOND for customers! 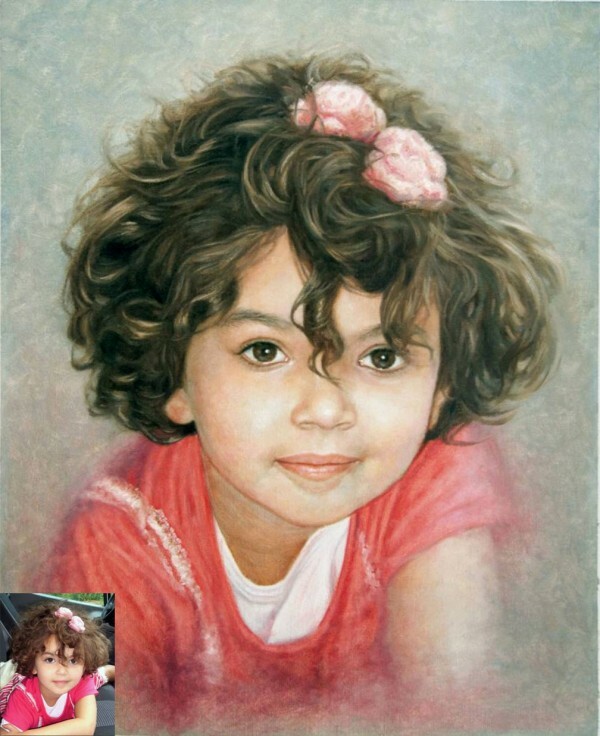 Thank you SO MUCH for bringing to life the painting of my family – in particular by combining my children’s faces from the various photos I submitted! 1PaintYou went above and beyond, and I’ll be SURE to tell my family and friends about you guys! My family was SO impressed, their mouths dropped at our family dinner, as everyone was astonished at the quality of oil-paint and imagery! WILL RETURN! Thank you for creating a memorial for Benji and exceeding our expectations! We love our oil painting! I ordered a painting as a gift for my husband, and he was overwhelmed. Brought a tear to both of our eyes. It is absolutely beautiful. It looks exactly like the photo and we LOVE IT!!! The service was excellent. The people I worked with were great! The attention to detail is amazing! I definately will be ordering more in the future! Thank you so much." 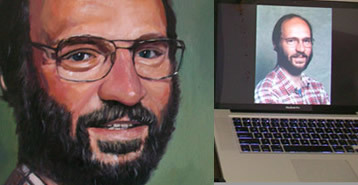 I wanted to get a special painting done for my husband for his birthday and 1PaintYou really was there for me throughout the entire process. The finished product was incredibly impressive, and this was a really special photo and project for him to show him my love, and reflect our unity of marriage for 13 years. 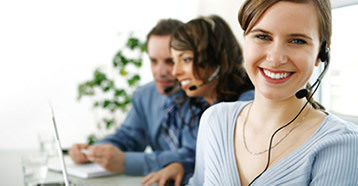 Service is EXCELLENT, and the staff showed a real interest in my satisfaction with finished work. 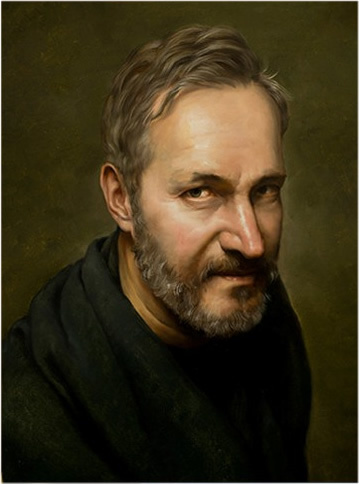 We never knew oil-paintings could be so beautiful and unique! NICE attention to detail, will order again! This level and quality of art deserves RECOGNITION! Our team of EXPERTS will work with your photo and turn it into a quality artwork! 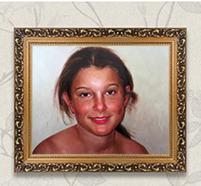 Our talented portrait painters work with you until you are 100% satisfied with the finished painting. 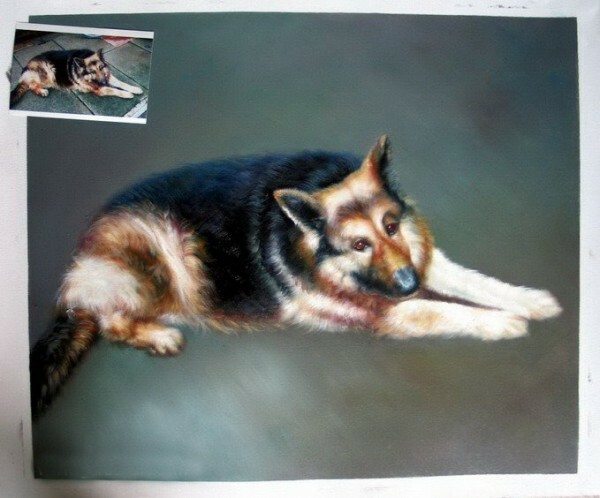 Each photo to painting, whether a landscape, pet portrait, or traditional portrait, is hand crafted, ensuring that every brush stroke is perfect for your painting. 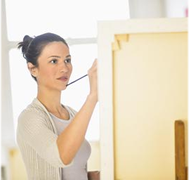 View your painting online before it is shipped and approve it or ask for modifications. 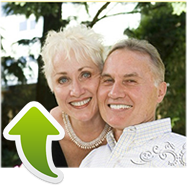 You are kept up-to-date with the painting process and can make comments at any time. Making modifications to the painting is part of our commitment to excellence and satisfaction, and we gladly do so at no additional cost. 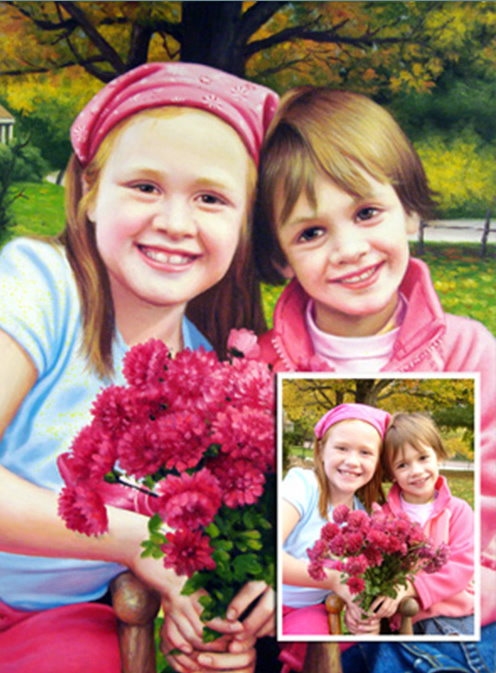 Our outstanding customer service team is available by phone, email or online chat to help you create your paintings from photos. 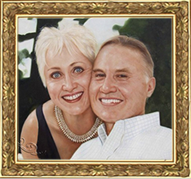 They are there to assist you with edits, and help you make decisions on which photos would make the best custom painting, charcoal, watercolor or other medium. We will inform you when your painting is on it's way and you can track it easily.